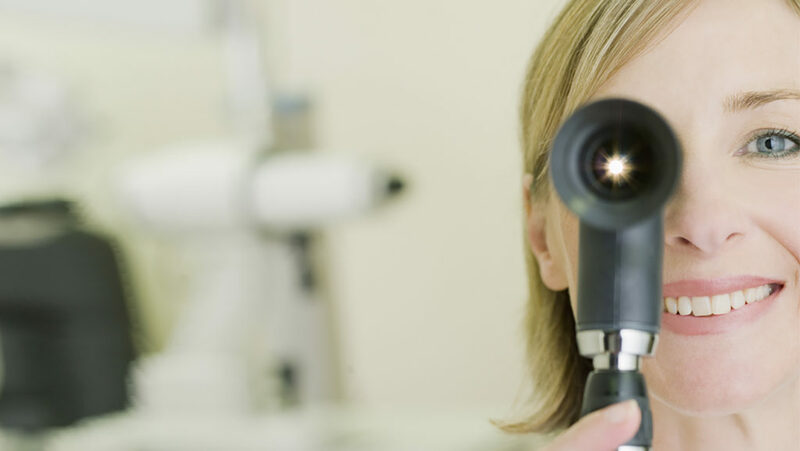 Vision therapy is an individualized treatment program prescribed by a doctor of optometry to improve conditions like strabismus (crossed eyes) or amblyopia (lazy eye). Vision therapy helps children learn, relearn and reinforce specific visual skills, such as eye movement accuracy, focusing control and eye coordination of the two eyes. 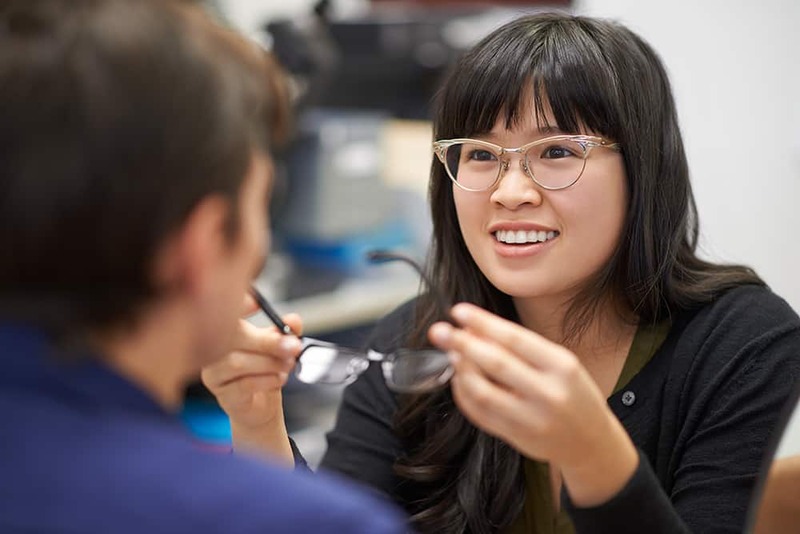 Vision therapy has shown to be an effective treatment for many problems that cannot be treated with eyeglasses or contact lenses alone, particularly for children under age eight. It can help people see more clearly, efficiently and comfortably. Success, however, is not guaranteed. Much of the improvement depends on the patient’s willingness to follow the instructions. 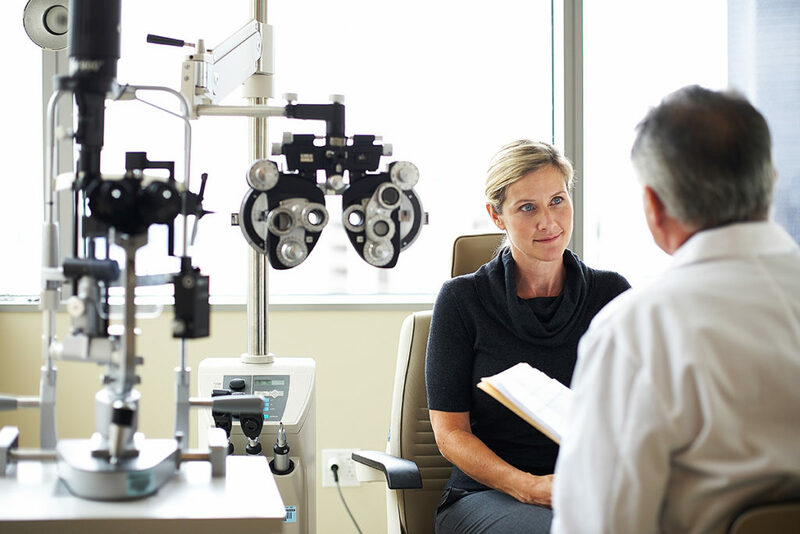 For patients who do so, significant progress towards more efficient and comfortable vision usually results. There are some cases, however, where improvement cannot be achieved. 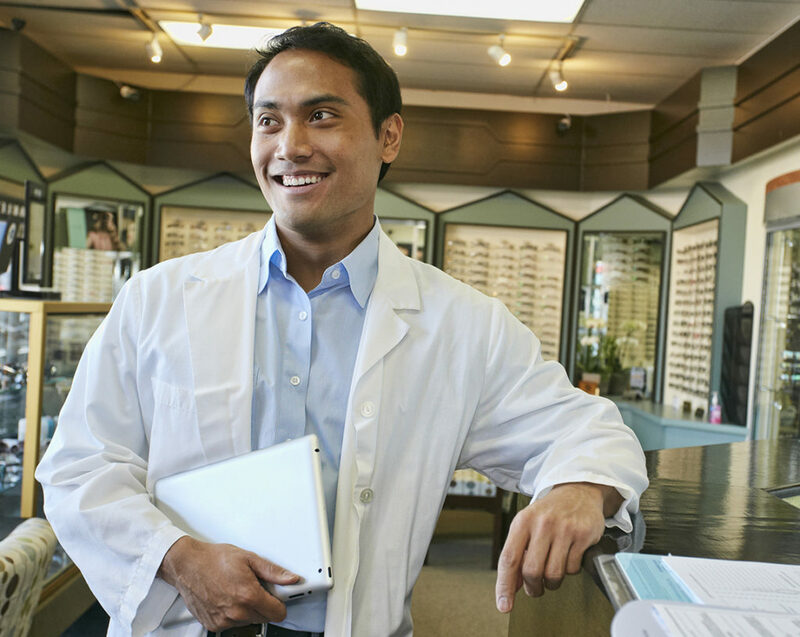 The length of time required for completion of a vision therapy program, including the number of visits to the doctor of optometry, the length of each visit and the amount of in- and out-of-office therapy, varies. This is dependent on the type of vision problem, how long the condition has existed, the age and motivation of the patient and the level of improvement desired. A typical program may take from a few weeks to several months or even a year. Depending on you or your child’s visual condition, therapy can have a profound effect on your lifestyle. By undergoing vision therapy, children may find themselves looking at life in a whole new way. Your doctor of optometry can provide more specific information about how vision therapy can help improve you and your child’s vision.